Luxuriously hand-braided in monochrome nappa leather, this slim double-strand bracelet is an understated yet iconic accessory. 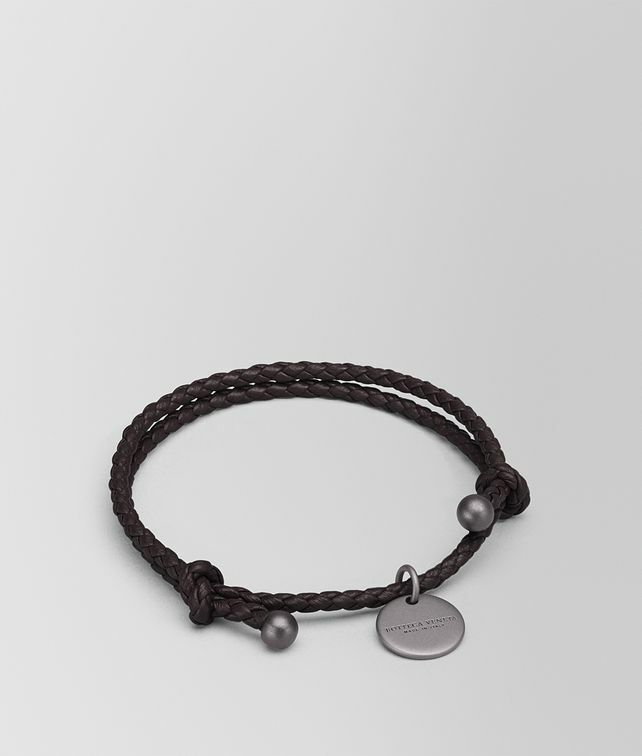 The length can be adjusted thanks to the leather and brunito-finish metal knot accents. Diameter of coaxial cord: 0.3 cm | 0.1"